For exemplary locksmith services, that are quite pocket-friendly, choose Cleveland Doors And Locksmith. We’ve got the best technicians, world-class infrastructure and the commitment to serve . 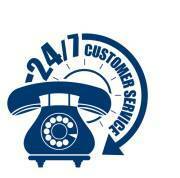 Call today on 216-365-7025 to avail our services.